Packed with nutritional bioactives, we source only New Zealand grown blackcurrants for our freeze dried blackcurrant powder. This distinctive berry is known to contain particularly high levels of anthocyanins, which are anti-oxidant compounds concentrated in the skin of the blackcurrant , providing protection from high levels of UV light and giving the berry its characteristic dark purple colour. 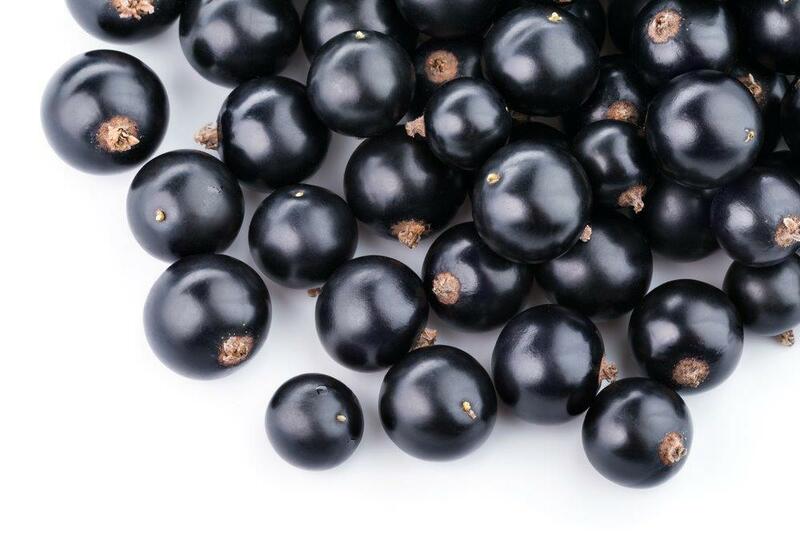 Blackcurrants contain a range of bioactives including most notably Vitamin C and phenolic compounds. These phenolic compounds are part of the plants natural defense mechanism, helping to protect it from high levels of UV radiation, infection or other damage. In blackcurrants the main phenolic compounds present are the anthocyanins, which are powerful anti-oxidants with a range of potential health benefits. 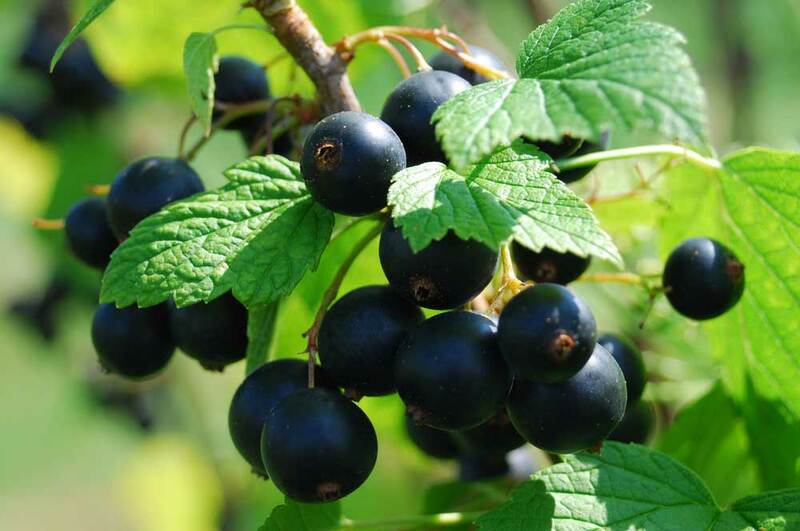 Anthocyanins from blackcurrant have demonstrated neuroprotective effects in models of Alzheimers disease and Parkinsons disease, have shown positive effects on endothelial dysfunction ( an early indicator of the development of atherosclerosis) in adult subjects with hyperlipidaeimia, and have demonstrated cholesterol and blood sugar lowering effects in animal models. Nutritional powder containing naturally occurring phytonutrients, including the powerful anti-oxidant anthocyanin, and vitamins, including Vitamin C to support general health and promote reduced oxidative stress. Freeze dried blackcurrant powder is suitable for a variety of applications including encapsulation and tableting. It can also be used as a nutrient boosting sprinkle over other food (such as cereal, fruit or yoghurt) or mixed into smoothies. Waitaki’s blackcurrant powder is manufactured from New Zealand grown, non GMO, non-irradiated blackcurrants (ribes nigrum) using a gentle freeze drying process to preserve as much of the naturally occurring bioactives in the finished product as possible. We use the de-juiced, flesh, skin and seeds of the whole blackcurrant berry to produce our blackcurrant powder. No additives or preservatives are added to this product, just 100% New Zealand grown blackcurrants. A phytosanitary certificate is available for export shipments upon request. Dark purple freeze dried powder containing blackcurrant seeds, skin and flesh. 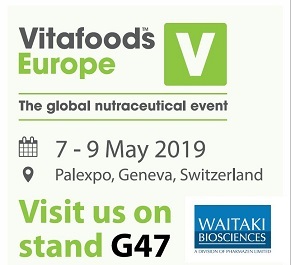 Read more about Waitaki Biosciences, an innovative developer, manufacturer and marketer of science based, natural nutritional ingredients. Find out more about Waitaki's branded ingredients, carefully developed to support a range of health and wellbeing concerns.